Bring an exotic feeling to your evening with Jade East by Songo. This rich fragrance for men is the perfect blend of cedarwood, spicy florals, musk, and vanilla. Introduced in 1964, this exciting scent is lush and luxurious, allowing you to explore your inner confidence. Apply it to your skin before leaving the house for an evening out or a dinner party with friends and enjoy the energy and head-turning attention it brings to the entire night. 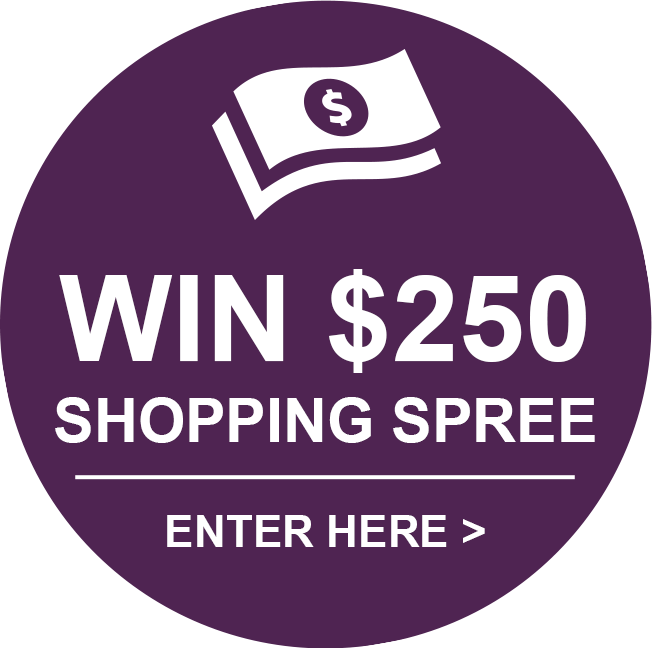 I have used Jade East for many years-there was one pharmacy that carried it for several years after it was gone from everywhere else. When they stopped I thought it was gone for good but my wife found it here and we have ordered it ever since. I love the fragrance of it and she does too. I wished that Regency would start producing Hai Karate, that was my favorite back in the 60's. Maybe some day. 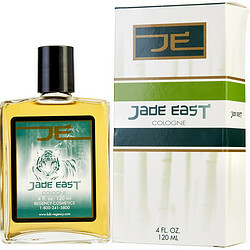 Jade East Cologne Brings back great High School memories when I smell the Jade East Cologne. I really like both the after shave and the cologne. I looked for it for years and then about three years ago I saw your ad and Jade East. It reminds me of being back in High School and my first car. Of course now I’m on a fixed income and I have to save for awhile before I can buy more when I run out of one of them. They are lots more money than when I was younger. Thank You for keeping it in stock. Experienced Jade East for the first time as a young man in the late 60's. I would sneak a dab or two from my Uncle Alphonso's bottle when he was not around. Loved the scent ever since!